If you break live streaming down into its core components – a performer, an audience, and a camera in between them – the fast-growing method of communication looks an awful lot like a source of entertainment. Why else would 100 million people go online every month to watch someone play a video game? But I’m here to tell musicians looking to find success through live streaming that it’s NOT all about entertainment. 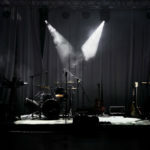 Social media for musicians needs to be about more than just tour dates and other pertinent info. A lot of people want to feel closer to the music they love and the people who make it, and your Instagram, Twitter, Facebook and all the rest should reflect that. Give the people what they want: A more personal connection. Don Bartlett, owner of No Door Agency, shares the most common mistakes bands make when running Facebook ads and how to fix them. 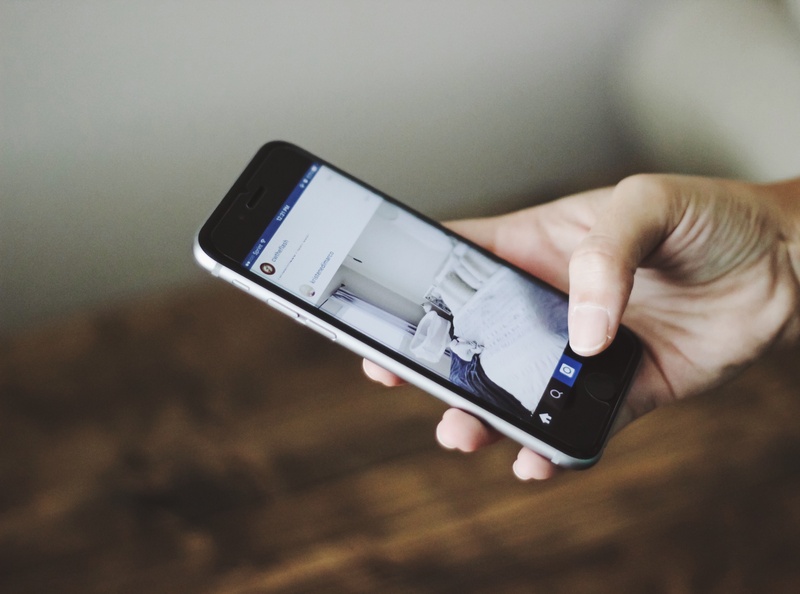 Read on to learn about how to make the most of your Facebook ads and how to use them to grow and engage with your fan base. If your aim is to reach beyond your existing fans to create new ones, a ticket link is about the worst thing you can use for your campaign. The likelihood of someone seeing an ad from a band they’re not familiar with and proceeding to buy a $15 ticket is close to zero. To reach new ears you need to communicate WHY they might be interested, then provide an easy path to become a fan. Once they’re a fan, THEN you can sell them a ticket. Music may be your main focus, but if we’re talking social media, graphics, photos and videos are grabbing fans’ attention first — whether they’re at their computer watching YouTube or checking Instagram on their phones. So, to get your 2015 social posts off to a solid start, we’re sharing this helpful infographic from SetUpABlogToday. Check back here for more tips on maximizing fan engagement in the coming weeks. Meanwhile, get cropping! When musician Ryan Trauley logged into Facebook to check the performance of a recent post to his band Oulipo’s page, the results shocked him. “I have 800 fans on my page, but this post I wrote about my show was only seen by 10 people. I don’t understand how that’s possible,” said Trauley. Ryan isn’t the only one surprised. Every day more artists are noticing that they’re reaching fewer and fewer fans on Facebook. Why is this happening? Facebook is reducing the number of people who see your posts in their News Feed organically. They’re accomplishing this by cutting down on a number called “Organic Reach*,” which refers to how many people you can reach for free on Facebook by posting to your Page. 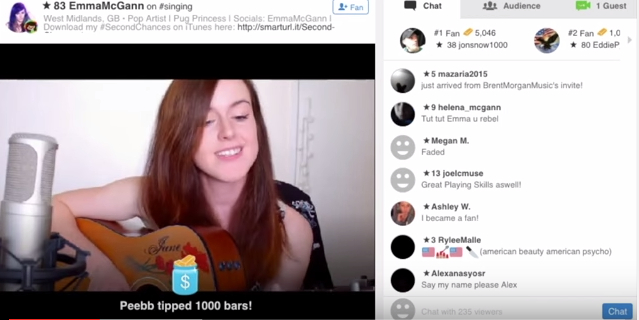 ReverbNation has been a longtime advocate of artists promoting themselves using social media. In 2007, we developed Band Profile, the first Facebook app for artists. Band Profile was designed to help artists take advantage of the growing platform, and to share everything with their fans, from songs to updates to merch. Since then, ReverbNation has continued to integrate products closely with Facebook, including tying our ad offerings into Facebook through its API. In fact, we were one of the first partners invited to use their API (Application Programming Interface). Given our front row seat to the ever-changing landscape of Facebook, I spent some time talking to those knowledgeable about the platform. I asked two key ReverbNation team members some questions and received some interesting responses. Ever heard this old saying? It’s more relevant than ever, especially since highly-visual platforms like Instagram and Facebook have become the places we share news about our life and music. Enhanced photos options on Twitter will provide another way to share with your friends and fans. Plus, the new features can help drive more social engagement with your posts, spreading your music even further than before. Are Photography and Cover Art Important for Musicians? 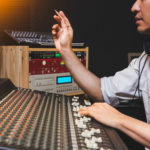 You might already know that at ReverbNation, we provide opportunities for artists to play festivals, get featured in magazines, get airplay on radio and more. We work directly with promoters to bring these opportunities to you, the artist, and after you submit to the opportunities, the promoters select the best fit for the winner. A few months ago, we conducted a survey of 2,000 artists to find out how they think the opportunities process works.